We are privileged to have Billy riding our boards. 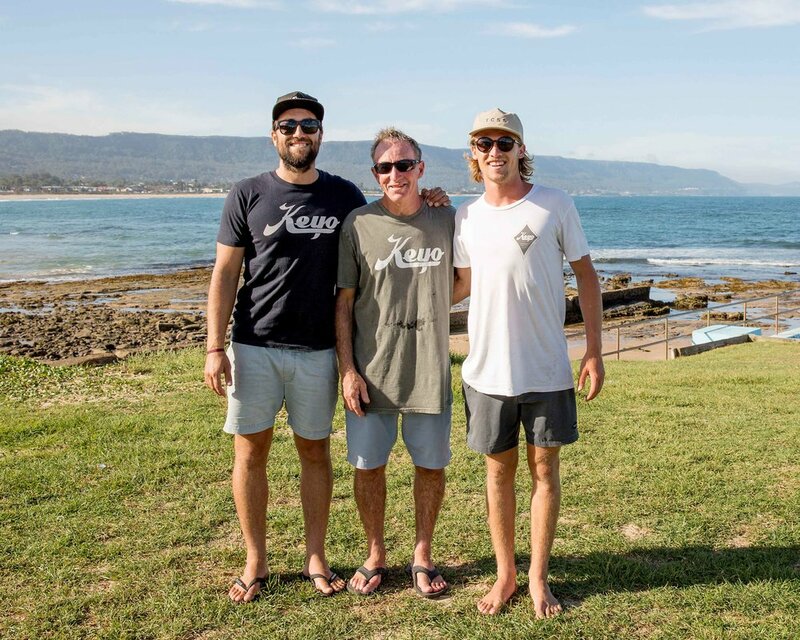 A well respected Coal Coast local who has seen it all, having started surfing way back in 1963. A humble gentleman with lightning footwork and a killer drop knee cut back, he is without a doubt one of the best long boarders of his age going around. You wont find Billy surfing Nazare anytime soon but his small wave wizardry is remarkable. Billy wanted a board that had some characteristics of his old mals, so his board of choice is a customized 'International'.